Since April is National Stress Awareness month, let’s talk STRESS. According to the “Stress in America: The State of our Nation” survey conducted by the American Psychological Association, Americans’ stress levels in 2017 were at 4.8 (on a 1 to 10 scale). Furthermore, the survey also reports that 75 percent of Americans experienced one acute symptom of stress in the month prior to the survey. Stress occurs when the demands placed on us from school, work, friends, family, and life stressors exceed our ability to cope with them. However, it is important to note that stress affects everyone differently and that not all stress is bad. An “optimal” level of stress acts as a motivator and is needed for growth, creativity, change, and innovation. It becomes problematic when we experience “too much” stress that stays around for weeks or months. 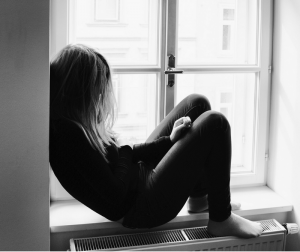 Chronic stress can lead to serious health consequences such as fatigue, anxiety, depression, a weak immune system, and heart disease amongst other health problems. However, we can mitigate the effects of stress on our body and mind by creating healthy habits. Exercise: Make time for some form of physical activity every day. It’s important to find out which activity you enjoy most (running, swimming, yoga, dancing in your apartment) and commit yourself to doing it even if it’s just for 15 minutes a day. Exercise reduces stress by stimulating the production of endorphins in the body, which acts as a natural painkiller and mood elevator. Meditate: Research has shown meditation reduces stress. Be mindfully present for 10 minutes every day and focus on your breath and simply notice your thoughts and emotions without judgment. De-clutter: Organize your work desk and remove the extra items from your wardrobe. Having lots of “stuff” lying around can overload your senses and increase stress levels. It’s officially spring (even though it doesn’t feel like it in Chicago) and a good time for Spring cleaning! Keep a gratitude journal: Reflect on your day and write down one thing that delighted you today. Focusing on the positive happenings of the day boosts our well-being. Make time for laughter: Laughter is indeed the best medicine. Watch a funny show, read a joke, or talk to someone who makes you laugh. Focus on now: Most of us are either fixated on what happened to us in the past or worried about our future. Such thoughts not only take us away from the present but contribute to our stress. Remind yourself to focus on the present and simply do what you can TODAY. Pause and relax: Take a break, still your mind, disconnect from all your tech gadgets, read a book for pleasure, plan a weekend getaway. Connect with people: Make plans with supportive family and friends or seek out activities where you can meet new people. Having a support system acts as a buffer against stress. Treat yourself: Make time for self-care and get a massage or buy yourself flowers the next time you’re at a grocery store. Practicing self-care regularly replenishes our reserves, boosts our energy and provides clarity. Seek help when you need it: Pay attention to your body’s response to stress such as difficulty sleeping, increased irritability or anger, anxiety, or fatigue. If you continue to feel overwhelmed, seek professional help from a licensed mental health professional who can help you identify situations or behaviors that contribute to your chronic stress and assist you in managing your stress more effectively. Maria Mirza is a therapist at Colliance Wellness. 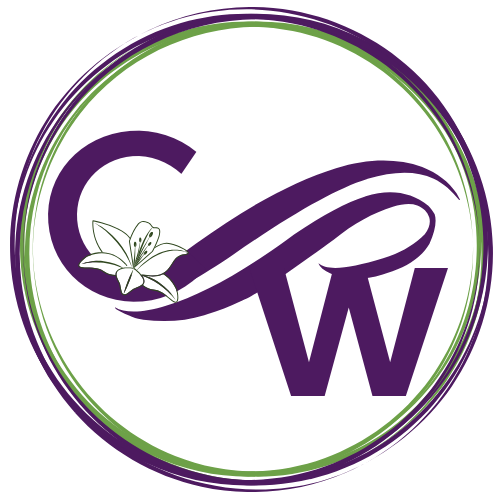 If you would like support in prioritizing and taking care of your emotional health and well-being, contact Colliance Wellness and see how therapy can help. © 2019 Colliance Wellness. All rights reserved.